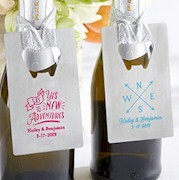 Add some glitz & glam to your event favors with these stylish Personalized Metallic Gold & Silver Foil Round Favor Labels. 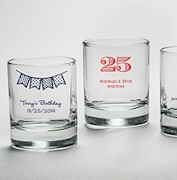 Choose from a variety of designs to create a custom label - then add your own special message or thank you. Ready to use - just peel and stick! 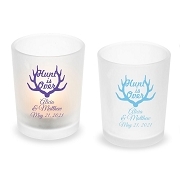 Show your whimsical side with our mr + mrs mustache and lips design or the love birds. 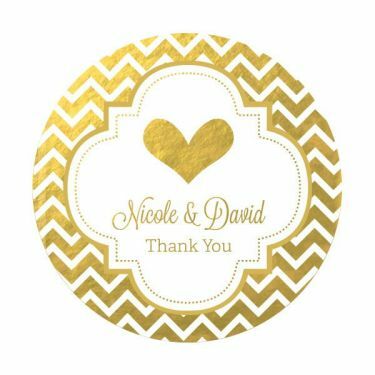 Perfect for decorating goodie bags and favor boxes, these shiny, metallic foil Round Favor Labels will add just the personal touch you were looking for to complete your personalized favors. They were absolutely adorable. I loved them and so did all my guest. Thank you so much.